Gen III of the Load It Once System Has Arrived! Generation III of the patented Load it Once System hit the market in late May. 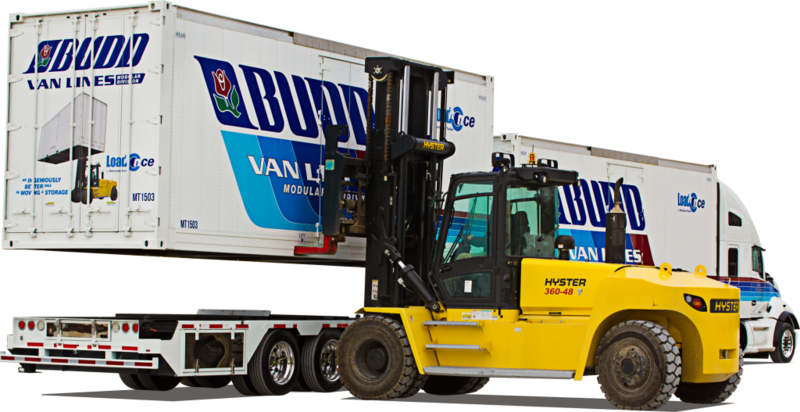 Budd accepted delivery of the new power unit with two more scheduled for delivery within 30 days. Cameras throughout the truck to allow our drivers to see what’s going on behind, under, and around the truck while on the highway….improved Safety! To learn more about the Load it Once System please visit www.buddvanlines.com and view the video on the home page.